Staging should be about uncovering a home’s beauty, not hiding its flaws. And while most people are honest about the condition of their home, some people try to employ staging tricks to make a house seem more appealing. Read on to learn about which staging tricks you should be on the lookout for when house shopping. Everyone’s favourite trick is to use a wide-angle lens to make a room look bigger. You can usually tell when one has been used, but even so, you still may think the room is bigger than it really is. Always make sure you see a home in person and don’t just rely on the photos. When touring a staged home, look for any furniture or accessories that seem a little out of place. It might be strategic placement to hide some sort of flaw – a damaged wall, or outlet, or something you haven’t seen at first glance. Don’t be afraid to poke around and look behind things. You never know what you’ll find. Area rugs can hide a multitude of sins. Yes, they’re great for defining spaces and adding softness, but they can also conceal scratches and stains. Don’t be afraid to lift up a corner of an area rug to see what’s underneath. No one wants to spend more than necessary when getting ready to sell their home, and as a result, some will only make quick surface fixes to improve a space. A common one is to replace kitchen cabinetry doors and hardware, but not the cabinet boxes. This is fine if the boxes are in good shape, but make sure you open them up and check inside. 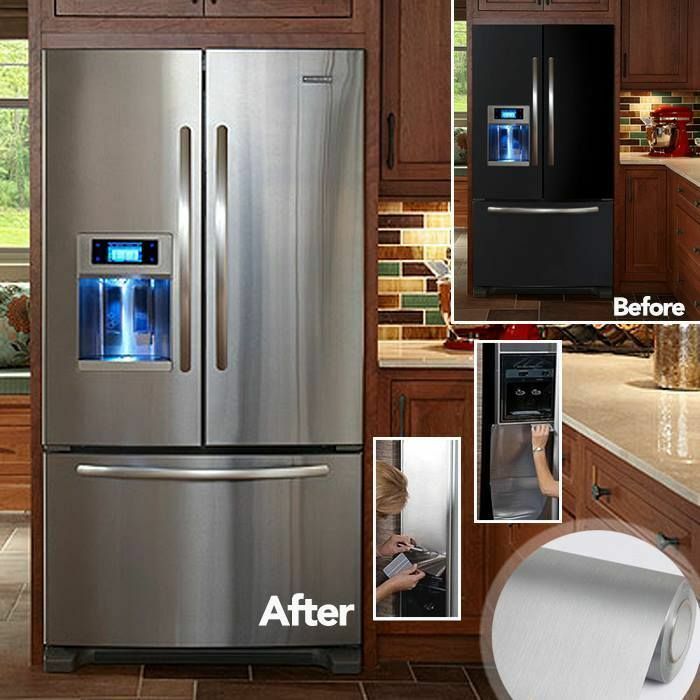 Most people want stainless-steel appliances, and I’ve recently heard accounts of homeowners using stick-on stainless-steel adhesive to cover white or black appliances. If you’re selling your house, don’t do this. And if you’re touring a staged home, make sure the stainless-steel appliances are legit. 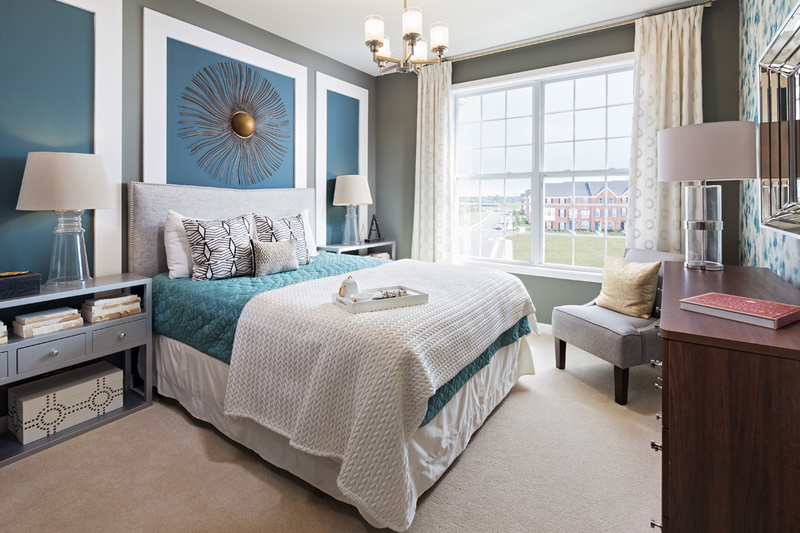 Staging is important, and art can play a big part in making the space feel inviting. But when you’re oohing and aahing over a beautiful piece, don’t forget to also look above and around it. Art can be used to divert the eye away from shoddy trim, or cracks in the ceiling. A common trick is to place small, apartment-sized furniture in rooms to make the living space look bigger. This can work well in photos where it’s hard to get a real sense of scale. However, in person, I don’t think it’s as effective. It’s smarter to use regular furniture to stage a home, but less of it. 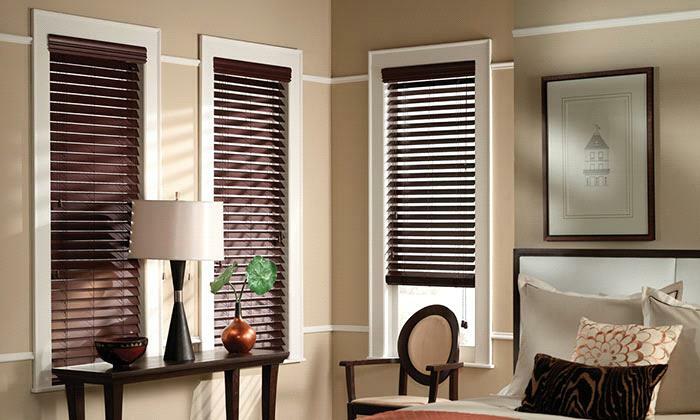 Usually during an open house, the window treatments will be open to allow in natural light. If they’re closed, there’s probably a reason. Take a look behind any drapes or blinds – you might find an unsightly view or a brick wall! I like to hang a mirror across from a window whenever I can to maximize natural light. But as a buyer, keep in mind that mirrors make a space seem a lot bigger than it really is. 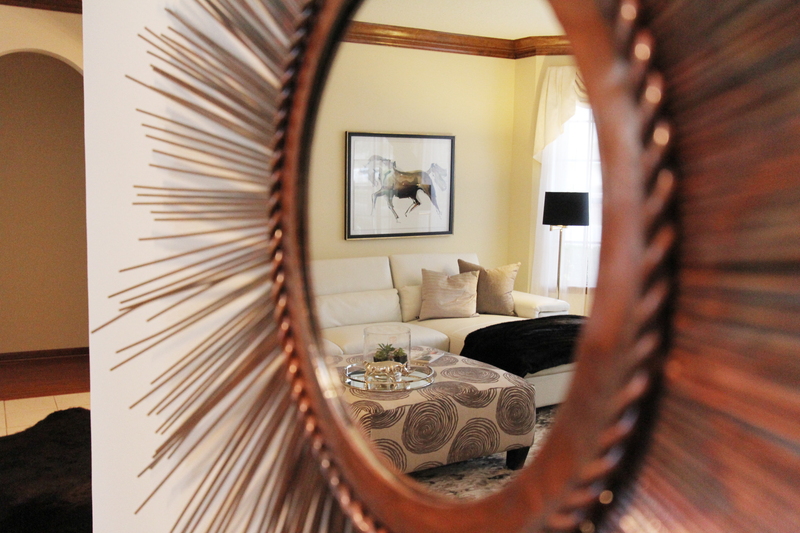 If a staged home has a lot of mirrors in it, remember that when they’re gone, it won’t look quite as open and airy. When staging, most people try to make their home look as clean and clutter-free as possible. This is usually a good thing, but don’t be fooled into thinking the people really live this way, or that you will once you move in. Remember that all your stuff will have to go in there, so think about how the space will work in real life. Remember, Just because it looks perfect, it doesn’t mean everything functions properly. Look carefully and be vigilant!